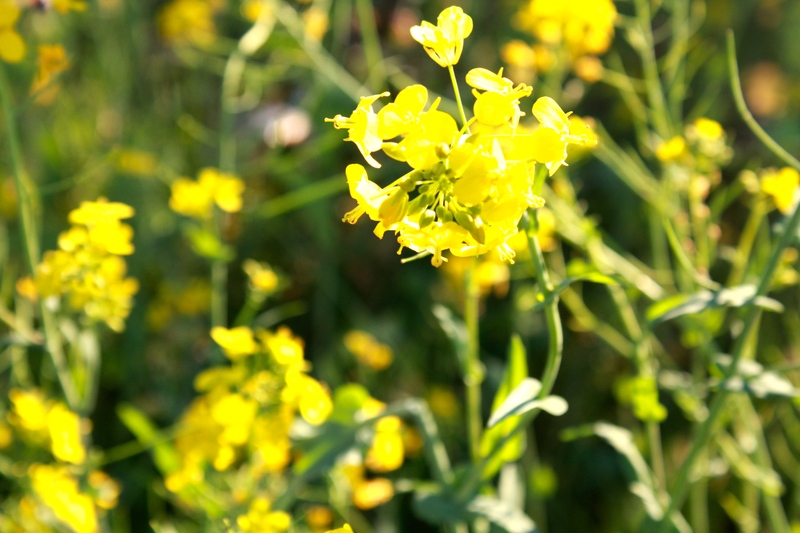 One of the seasonal wonders of Napa Valley that we look forward to each year is the yellow mustard. 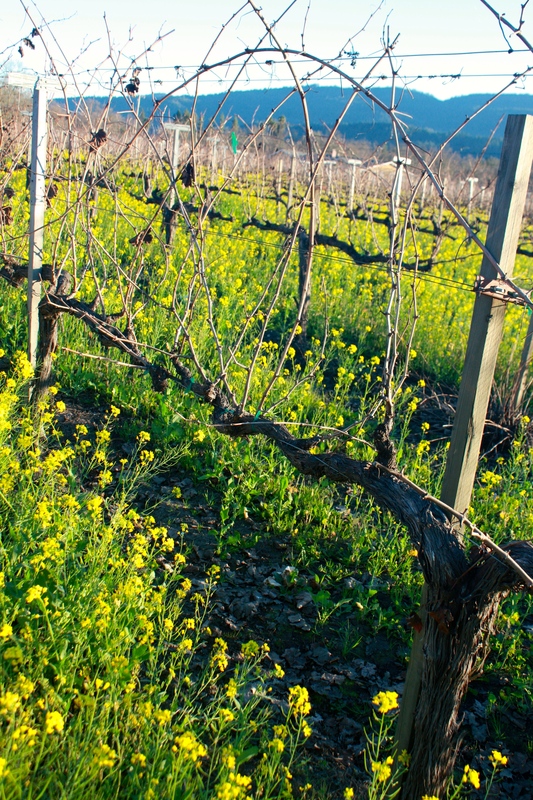 After the first serious rains of winter – usually in January – these bright yellow flowers, knee-high in hight, bloom throughout the vineyards. 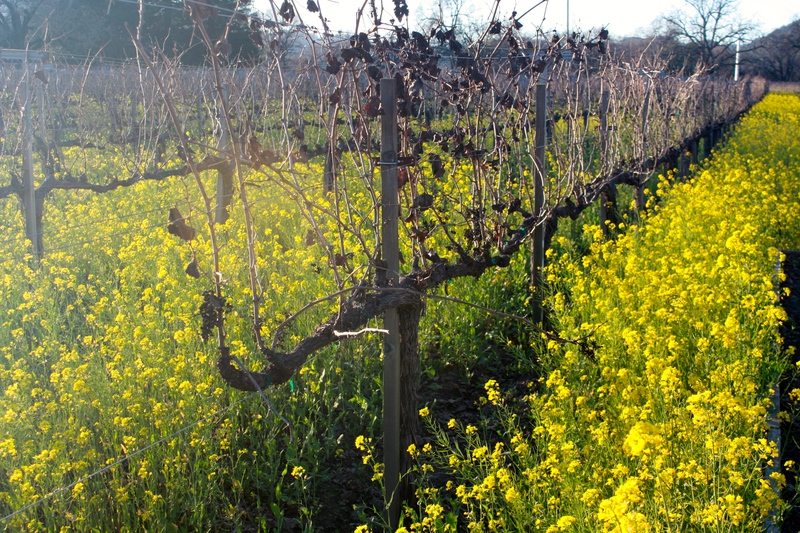 Miles of yellow, a sea of flowers divided into waves among the rows of grape vines. 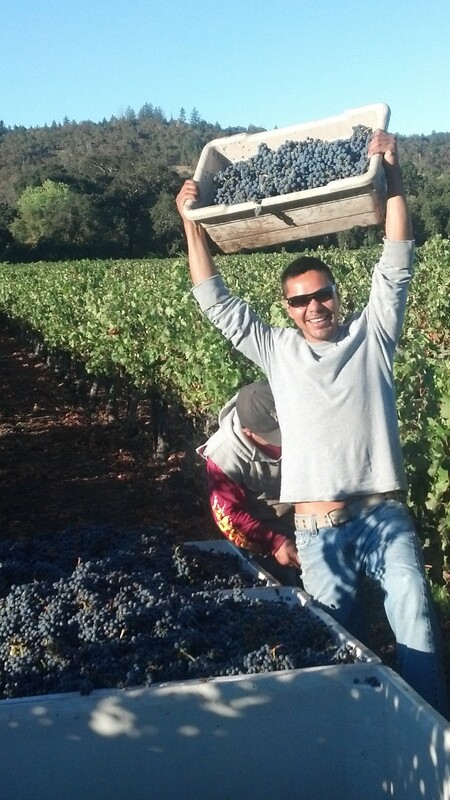 Need help suckering your vines? 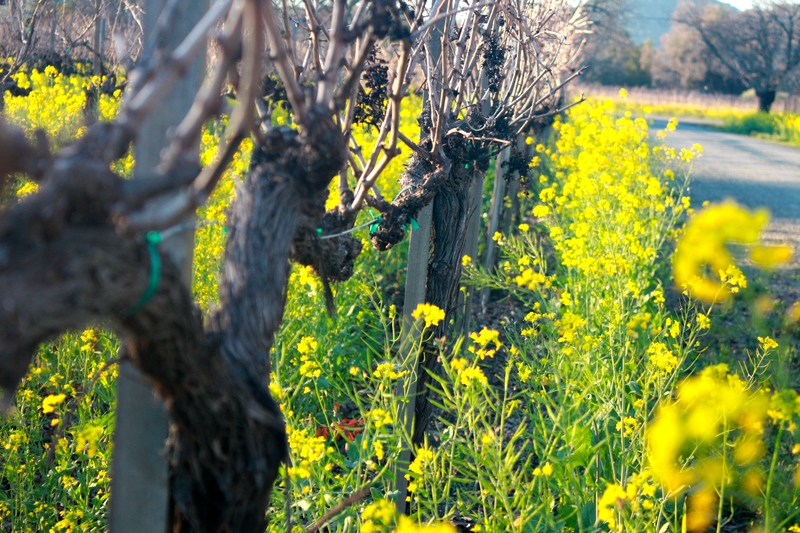 Want to keep your vineyard clean and property safe – we offer weed whacking services too. We’re on yelp and need your help! Add your review! Enter your email address to receive notifications of what's new by email.